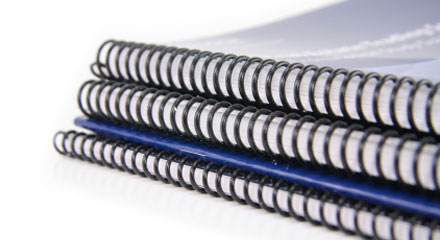 While setting up records retention guidelines with my clients’ one of the first questions everyone asks is “how do I know if I need to keep it”? The following guidelines will explain how long you are required to retain legal and financial documents. 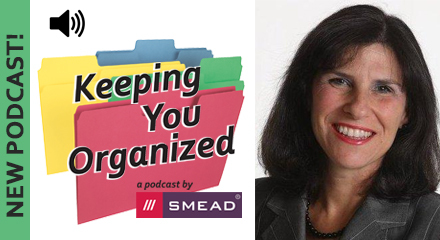 Certified Professional Organizer Ellen Delap shares tips and strategies on how to archive your important documents. 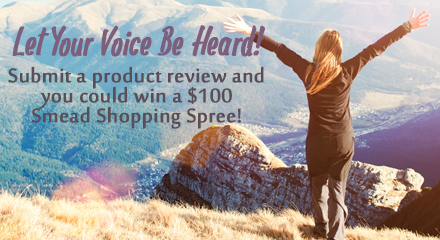 Rate your favorite Smead product and you will have a chance to win a Smead Shopping Spree! Have You Seen The New Viewables Yet? 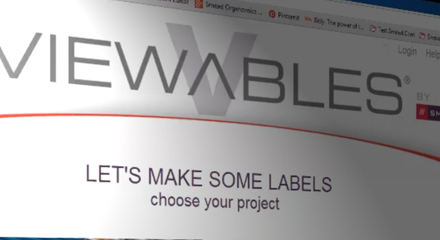 Check out the brand new, free Viewables online label creator. Create a filing masterpiece in minutes.